You’ve decided to close your business. Perhaps you are retiring. Or, things didn’t work out the way you wanted them. Maybe you’re ready for a new challenge. The reason doesn’t matter right now. What does matter are the steps to ensure the closing is as successful as the opening. And, like the start of your business, there are numerous items to address. And while you’d like to close the real or virtual doors to get to the next level, it can’t be done. Lack of attention in closing your business is going to result in unexpected fees and possible fines later. In addition, vendors you dealt with will want their final payments. Same for the customers you left behind. 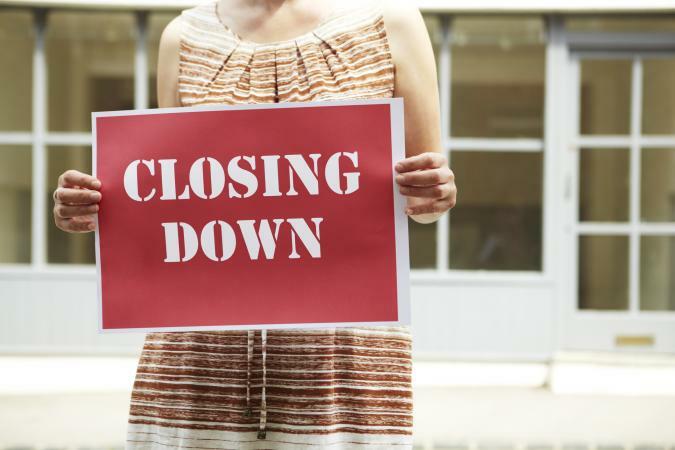 In the end, successfully closing your business can result in positive things down the road. For example, though your initial business ended, a customer may ask you to join them in a venture due to the expert work you did for them. Or, in the midst of closure, someone may decide to purchase your business. To close your business with a smile instead of a tear, here are items to address. Close all accounts connected with the business. Contact your vendors to determine final payments. If you owe more than you have, see if they’re willing to negotiate the final amount due. Contact your customers and work with them to complete final projects.